Are you fanning yourself in your home? Do your employees depend on ice water to stay cool? You may have a problem with your AC. West Coast Construction & Air Conditioning handles air conditioning repair in Stockton, California. We can work on any brand air conditioner. 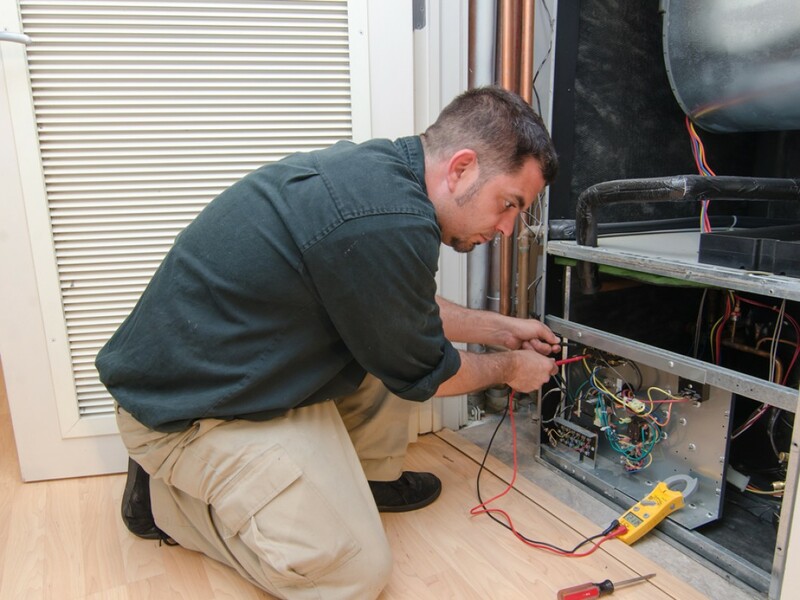 A contractor will diagnose the problem accurately and fix your system promptly. Whether your unit was leaking or the compressor fan was damaged, trust us to make your AC run like new. Resolve your AC issues immediately. Call 209-598-8889 now to schedule AC repair in Stockton, California. Plus, you won’t have to worry about your air conditioner failing when you need it most. Contact us today to learn more about air conditioning repair in Stockton, California.